The meteoric rise of analytical technologies has brought unprecedented levels of audience-related data to advertising professionals. This has also allowed publishers to identify the audience that consumes their content more easily in order to (at least) strive to show them ads which are contextual and relevant to the content to the highest achievable degree. The reasons for this are simple, as going forward with ads as monetization tools without UX-based strategy will only hurt your efforts in the long run. No matter what monetization approach you use, protecting your credibility and reputation starts not only with the content you generate, but also with the ads you serve, since they are an integral part of the website that you submit for your audience’s approval. Stay with us to learn more about mastering this craft. "Context affects our decisions to a far greater degree than we realize," says Rory Sutherland, British advertising guru who argues that most of the decisions made by an audience who interact with ads are made automatically in most of the cases. Their rationalization of these decision comes only later, after the conscious reason-based mechanisms kick in. Therefore, the importance of the context you provide for ads would matter less if your visitors would stop and consider ads from a rational perspective. Since they are unlikely to act in this way, you are left with the awareness that establishing contextual bridges between the content you generate and the ads you serve has to be one of the cornerstones of your UX design strategy. First of all, you have to be aware of the fact that your audience does not come to your website for the exact purpose of seeing your ads. For most of them, they are only the necessary evil that keeps the content generation engine running, but you can be sure that they will appreciate whatever effort you take to show them ads that a) do not interfere with their UX and b) co-exist peacefully with the content that draws them to your site in the first place. It is for this reason that many publishers are now paying more attention to the relevancy of the ads they show, primarily from the perspective of the audience they serve. So, yes, blogging about children’s clothing and toys, while showing ads about gambling and nightclubs is quite possibly one of the worst ideas you can come up with if you want to uphold your reputation. Therefore, your imperative is to make your ads appear blended into the content and the overall UI/UX theme of the site, which is done by catering to your audience’s interests as much as possible, and applying the same level of zest in avoiding to offend their sensibilities with your ads. In case you have been doing so without using these fancy marketing terms, it’s still useful to know that this approach is known as contextual targeting. It is usually paired with its behavioral counterpart through which you ensure that your ads end up in specific locations based on the behavior of your audience. Whatever advertising terminology you use, you’ll still have to remember that you have to treat the context as the kingdom if you happen to proclaim the content to be king. For all that is said, it is clear that avoiding the contextual aspect of ad placement is a quick path to an advertising ash heap. Yet, providing a suitable environment for your ads is not the path you need to walk alone. As it all boils down to feeling your audience’s pulse better, your efforts in this segment will be greatly helped if you, for example, know the visitors’ location when they interact with your ads, or the time of the day when they do so. Their reaction to ads can also be gauged by determining the manner in which this interaction takes place by means of analytical data such as those that are visualized in form of website visitor recording tools. As such, they give you hands-on insights into how your audience actually sees and interacts with your content and ads, allowing for easier tracking of their entire user journey and UXC as a whole. Once you determine your audience’s preferences, you can begin aligning your ad strategy with the one you already use for the content generation. Paying attention to the context is bound to pay off, as shown in the research done for the Guardian website, in which 20% of the visitors who saw brand ads alongside relevant content were more likely to feel more positive about the advertiser, while 23% of them were readier to perceive the ads as being relevant to them in the same case. This is only an extension of what the readers of ads in print media experience, with those ads being 20% more likely to be seen as relevant to the readers when placed alongside related content. There is an integral solution for ensuring relevancy and contextuality of your ads, while fortifying your credibility and reputation at the same time – picking the right advertising partners that share your ad placement philosophy. Quality ad networks, for example, offer effective monetization of your ad space (websites, toolbars, widgets and other assets) by serving relevant ads through the Geo-targeted ad serving technology. In order to avoid irrelevant ads that do not offer excellent performance, you’ll need to pick professional partners that use advanced algorithms to research and determine the most efficient ways to place ads with the goal of skyrocketing your marketing performance. You will need to secure access to an ad inventory comprised only of contextually-aligned and high-performance ads that are relevant to your visitors, which helps you drive better traffic rates and, consequently, more profit. 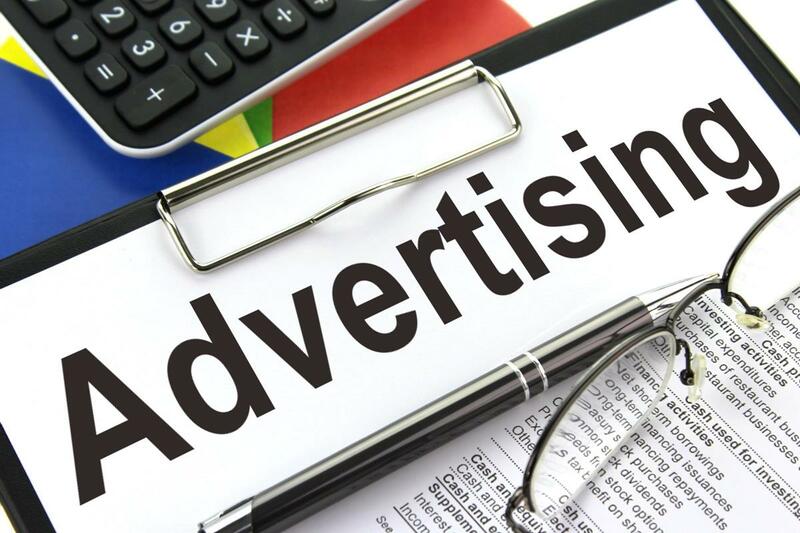 To that effect, you’ll also have to pick your partners carefully – they will have to offer you proof that all of their advertisers uphold that that their ads or affiliated websites are in no way related to the dubious practices related to advertising. This includes implementation of zero tolerance policy when it comes to redirecting, spoofing or trafficking related to adult or pornographic websites. This clean advertising policy must include prohibition of ads referring to pirated software of all types, including warez and illegally available multimedia content or torrent links. RevenueHits is a good example of how it’s done. Being aware of the risks that dishonest advertising practices pose for your reputation, you’ll do well to ask your partners to pledge to offer you only clean and relevant ads that are free from mobile redirects, inappropriate tags or landing pages containing malicious software. On their quest to deliver as much quality content as possible, publishers sometimes lose sight of the entirety of the UX package they offer to their audience in form of their website. Ads are one of the key elements of your website’s presentation, and allowing them to run unchecked without any discernable UX-focused strategy will hurt your marketing effort together with your reputation and credibility as a publisher. Instead, you must recognize the potential of achieving synergy between the ads and the content you offer, which can be done by contextual targeting, monitoring user-ad interaction or using some ready-made solutions offered by the market professionals.